Undoubtedly, it’s extremely difficult to see your child suffer. Skin diseases can be debilitating to the whole family. Growing birth marks as an infant, intense itching from eczema as a toddler and preschooler, skin infections from the wrestling mat, embarrassing acne as a teenager, to even more serious diseases can all cause a lot of worry and suffering. Fortunately, we are lucky enough to have a highly-trained pediatric dermatologist in our practice. 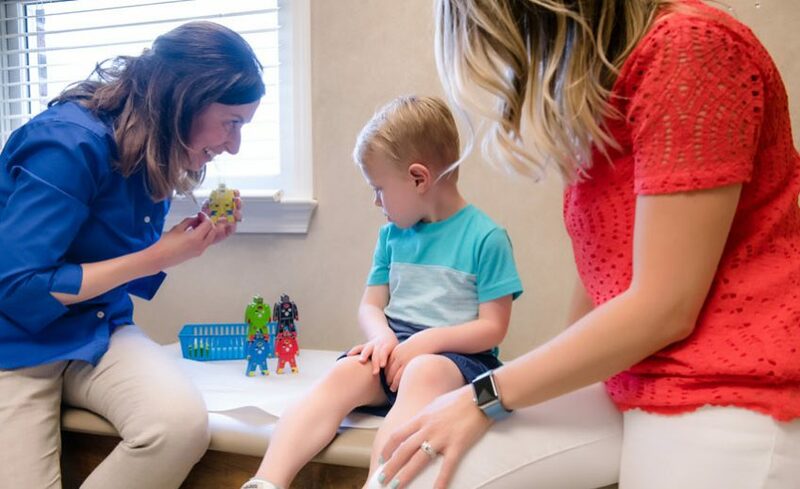 Maryanna Ter Poorten, MD, is one of only 8 board-certified pediatric dermatologists in North Carolina who sees children exclusively. The other 7 are at Duke and UNC-Chapel Hill. Dr. Ter Poorten is board-certified by the American Board of Dermatology in both General Dermatology and Pediatric Dermatology and has been practicing in Concord since 2003. She received her undergraduate degree from Wake Forest University and her medical degree from the Medical University of South Carolina. Dr. Ter Poorten completed her Internal Medicine internship at Harvard Medical Center and her dermatology residency at The Medical University of South Carolina. She also completed a preceptorship at Duke University Medical Center. She is dedicated to caring for children and listening to parents. 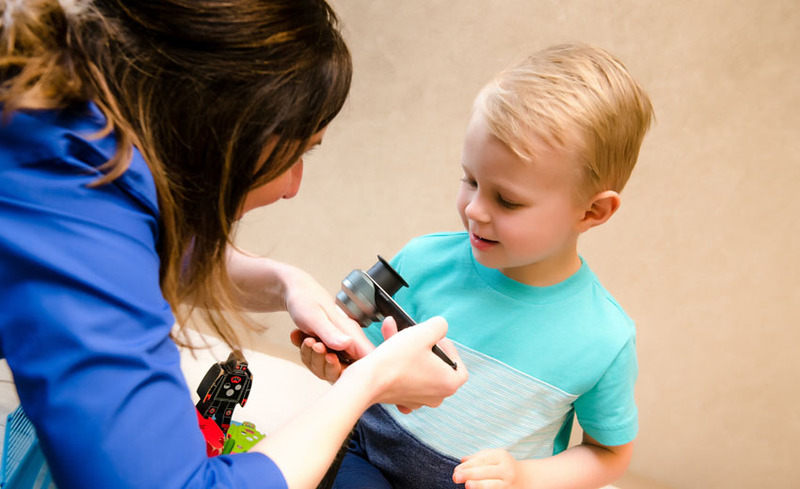 Dr. Ter Poorten and her staff are eager to assist families not only with the initial visit but also with long-term follow-up care. She feels communication is of utmost importance for excellent pediatric dermatologic care. Dr. Ter Poorten is available by physician referral for “high risk” pediatric patient evaluations and treatment. Please visit www.pedsderm.net for more information about Pediatric Dermatology. Dr. Maryanna C. Ter Poorten is a Fellow of the American Academy of Dermatology and a Member of the Society for Pediatric Dermatology. In practice since 2003, she specializes in atopic dermatitis, psoriasis, and birthmarks in children and teens.